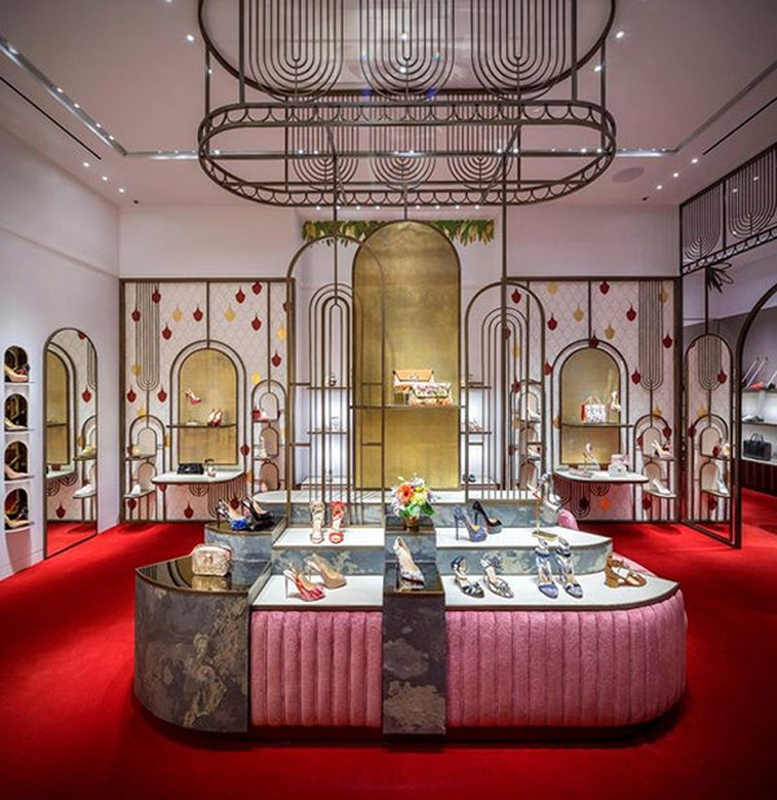 The roster of designers opening at the Wynn in Las Vegas is growing this week with the opening of a new 1,700-square-foot Parisian-inspired Christian Louboutin boutique. The boutique will sell Louboutin's entire collection, as well as bags and leather accessories for men and women. 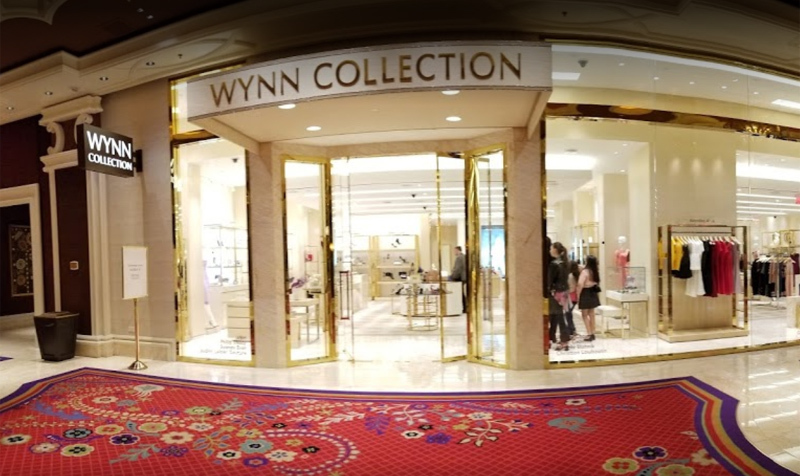 The Wynn announced the opening on Instagram, explaining that Louboutin "created four, Las Vegas-inspired, styles for the opening of his boutique on the Encore Esplanade." Two of the exclusive Vegas styles are for women, while the other two are for men. The women's special Wynn styles are heels, while men have the option to choose from a loafer and a sneaker decorated with Louboutin's "signature strass-embellishments." The boutique draws inspiration from Paris which is Louboutin's hometown. He brings in elements of romance and modern design in the form of plush pink paneling on his floor fixtures and a streamlined art deco statement wall. The boutique aims to flow in a similar manner to a walk through enclosed Parisian gardens. Christian Louboutin is the 141st boutique to open at the Wynn Las Vegas. It moves in adjacent to Encore Esplanade neighbors Alexander McQueen and Chanel. This is the third Christian Louboutin store in Las Vegas. The brand has two other locations at the Shops at Crystal and the Forum. Christian Louboutin is now open at the Wynn Las Vegas.